Music Control Music Engine Music Manager - Akwil Ltd.
Music Engine - Music Manager There are 5 products. 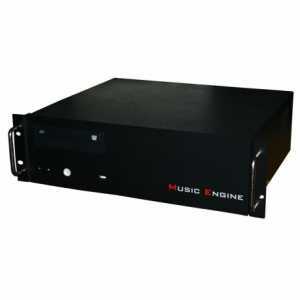 You will find here all Music Engine solutions available. From single channel to multi-channel audio controlled zone options. 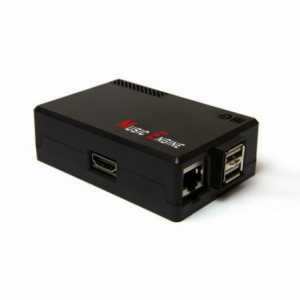 Licenced audioÂ streaming channels or locally manged audio storage options are available. 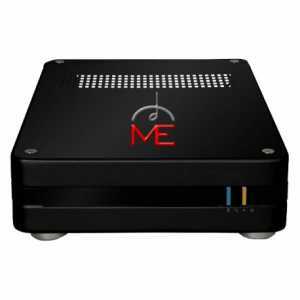 MINI-ME will play content from the your ME player to be located in your venue. 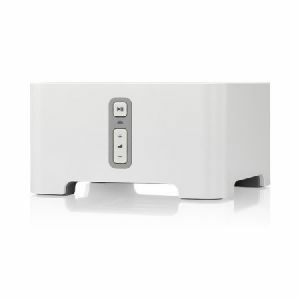 Music Collections of your choice can be selected and continually updated. 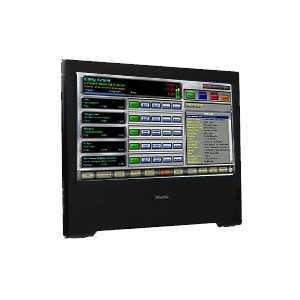 A touch screen can be added for local managed control or selection of tracks, playlists, artists or genres. Do you have a question about one or more of our Music Engine - Music Manager products? Click below to contact us.